Question: What do kids and families want from their Cub Scout experience? Answer: A well-planned, organized program full of fun and adventure! Question: How do you make that happen? 1. Planning for Success - Resources to Create the Ideal Year of Scouting. 2. Step-by-Step interactive Powerpoint presentation for Pack Program Planning. Better retention and youth participation! More Cub Scouts earning awards and advancements! More effective pack committee meetings! Enough money to do all your activities with less time spent fund-raising! Cub Scouts to be simpler, easier, and more fun! 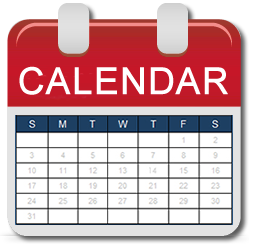 Research conducted by Eli Lilly in Indianapolis, Indiana, showed that a common element of strong packs is they all have a good annual program planned a year in advance that is shared with all families in the form of a calendar. The important result of a shared annual program calendar is that your pack will attract more families and Cub Scouts will stay involved longer.